The dark and disturbing story of a teenage girl dealing with multiple forms of abuse, “Precious” officially became the darling of this year’s Black Reel Awards receiving ten nominations to lead one of the most competitive fields in the organization’s history. 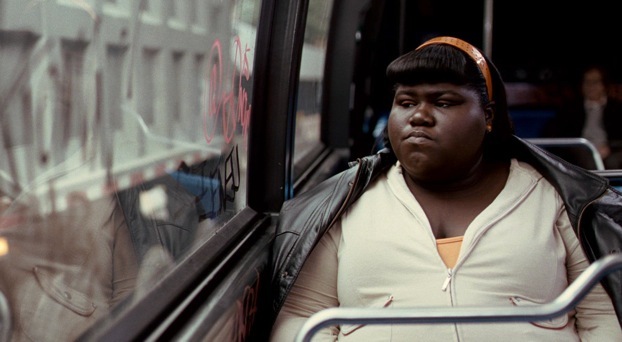 One day after receiving three Golden Globe nominations, “Precious” dominated the field being nominated for Best Picture, Best Actress (Gabourey Sidibe), Best Supporting Actress (Mo’Nique, Paula Patton and Mariah Carey), Best Director (Lee Daniels) and Best Screenplay, Original or Adapted (Geoffrey Fletcher). In addition, the film was nominated for Best Ensemble and rocker Lenny Kravitz was honored with a Best Supporting Actor nod. But the story of this year’s awards will be the historic run of Daniels’ little gem, “Precious.” Despite having no major lead performances or songs under consideration, the film came within one nomination of tying a record eleven nods by “Dreamgirls” and has an outstanding chance to break the record for most wins by a single film in a year, six, currently held by three films “Love and Basketball,” “Ray” and the aforementioned “Dreamgirls” with nods only in eight of the this year’s 16 categories. Momentum has slowly built this awards season for the film which has won multiple awards or nominations from several critics groups as well as the Globes. 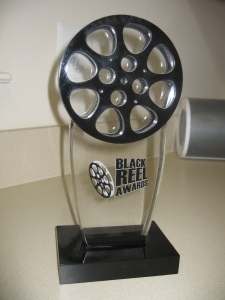 The 2010 Black Reel Awards winners will be announced on Friday, February 12, 2010 in Washington, DC. The Blind Side | Warner Bros.